GE Africa businesses range from Digital, Oil & Gas, Power, Healthcare, Transportation and Aviation. Major locations include Angola, Kenya, Nigeria and South Africa. Dedicated to innovation GE is committed to leadership, integrity, partnership and human progress. In order to fulfil that promise they rely on a culture of leadership, diversity and inclusiveness. 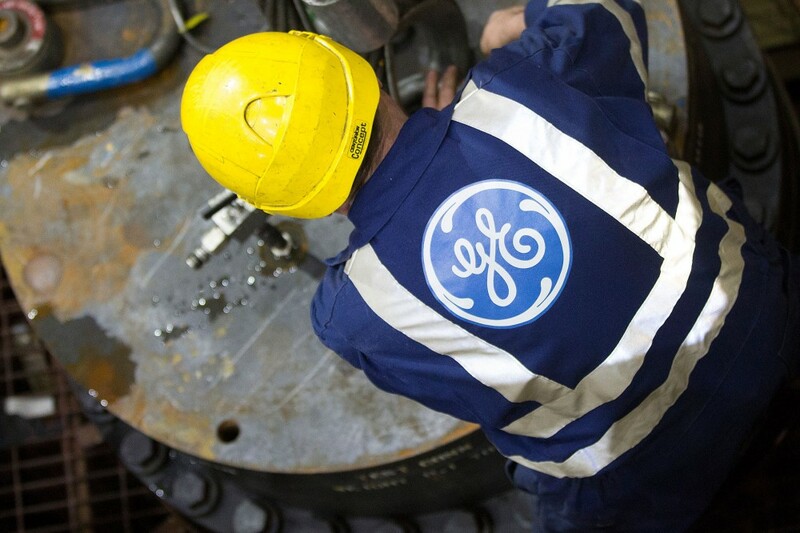 GE Power is year-round looking for the most talented professionals to help them maintain its market leadership and create a source of talent for future job opportunities. This is an excellent occasion to join and connect with the world leader in power generation and make a difference within an organisation that values diversity and creative minds.